The high demand for quality petroleum products necessitates ongoing innovation in the science and engineering underlying oilsands extraction and upgrading. 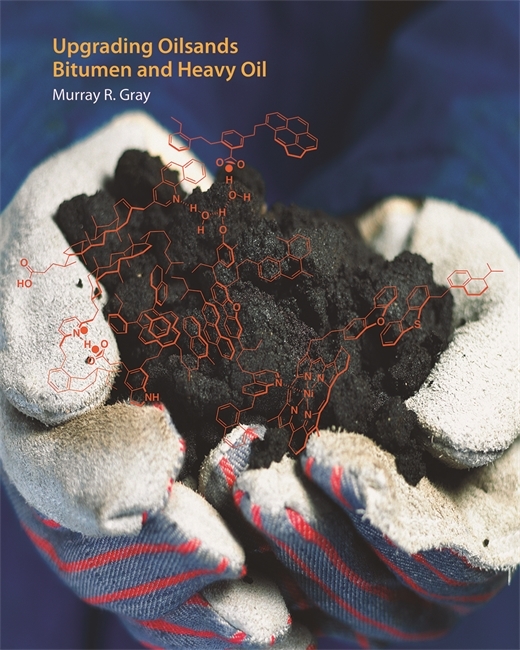 Beginning with a thorough grounding in the composition, fluid properties, reaction behaviour, and economics of bitumen and heavy oil, Murray Gray then delves into current processing technologies, particularly those used at full commercial scale. Tables of data on composition, yield, and behaviour of oilsands bitumen and heavy oil fractions are extensive. Though the focus is on bitumen from Alberta's oilsands—the largest resource in the world—the science applies to upgrading of heavy oil and petroleum residue feeds worldwide. Upgrading Oilsands Bitumen and Heavy Oil lays out the state of the art for engineers and scientists in the oilsands and refining industries, government personnel, academics, and students. Murray R. Gray is the Director of the Centre for Oil Sands Innovation, Vice-Provost (Academic), Associate Vice-President (Research), and Professor in the Department of Chemical and Materials Engineering, all at the University of Alberta in Edmonton.